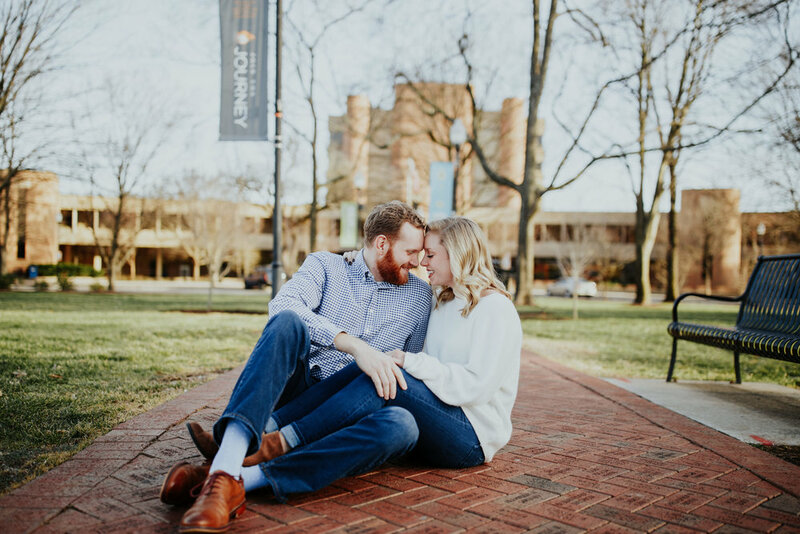 Sarah and Andrew met and fell in love quickly. I got to hear all about their love story over lunch + chai tea lattes, and it was just the best. They both work on campus at UT so of course we had to get photos there. 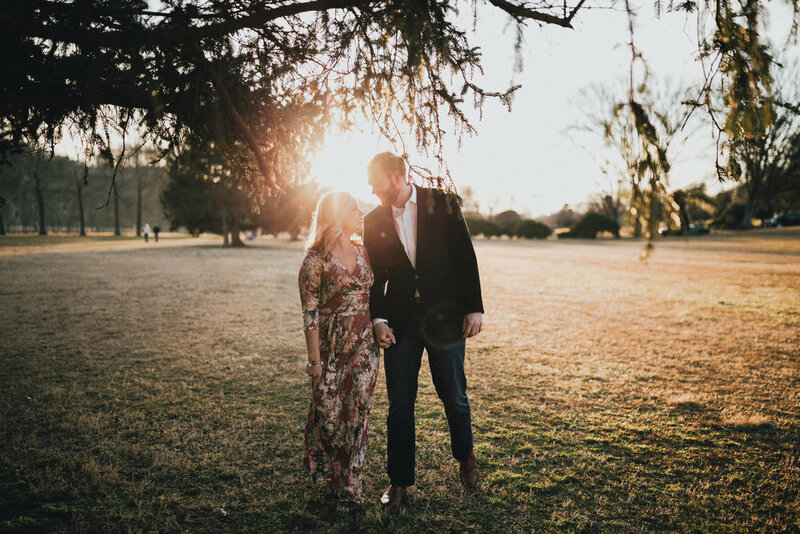 They are so sweet + kind and I'm so excited for their July wedding here in Knoxville!